CEJ Victory for Culturally Responsive Education! Today the Mayor announced that the City is putting $23 million into the Executive budget for culturally responsive education and anti-bias trainings for tens of thousands of school staff. This is in direct response to the tireless work of parents from the NYC Coalition for Educational Justice (CEJ). Parents have been fighting, organizing and advocating for this for over a year, even delivering 20,000 petition signatures to City Hall a few weeks ago. 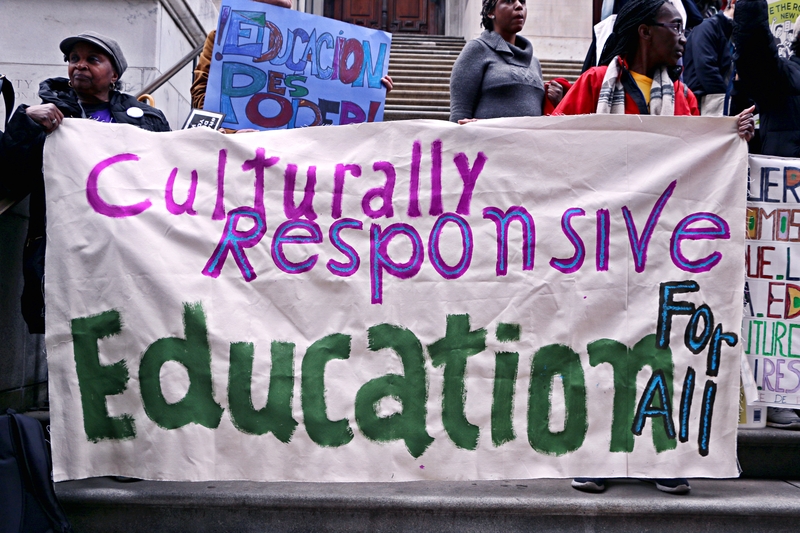 Click here to learn how CEJ has worked to make Culturally Responsive Education a reality in NYC schools.